The Archive Gallery is owned and operated by Sarah Karlsberger. We are located in Columbus, Ohio and nestled into a cozy shop corner in the German Village. The Archive specializes in unique custom framing of new and vintage artwork. 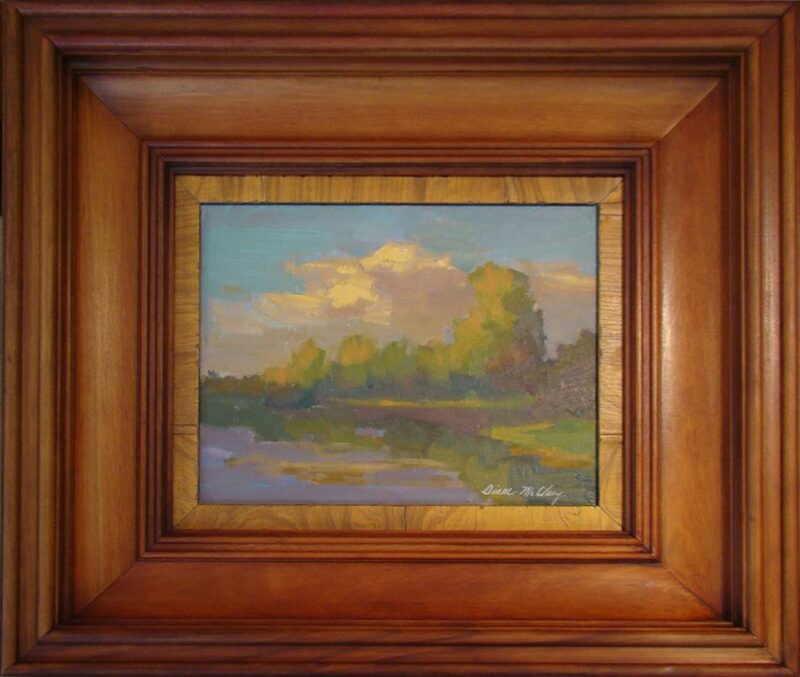 There is a large selection of new, vintage, and discontinued stock molding to choose from and Sarah has 30 years experience in selecting custom framing options perfect for your artwork. The Archive sells a variety of original artwork from watercolors to oil paintings to modern wire art. A few antiques and fine jewelry also awaits customers. Canvas and Panel Painting Conservation and Restoration services are available by Anna Drewes, of Drewes Art Studio. Frame restoration is also one of our services. 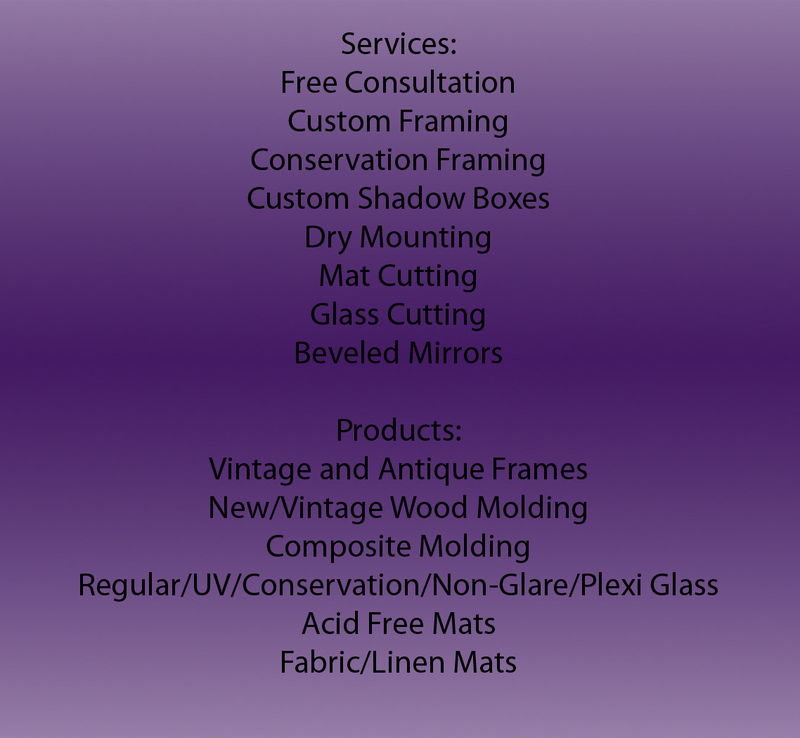 Free estimates and consultations are always welcome at The Archive Gallery.